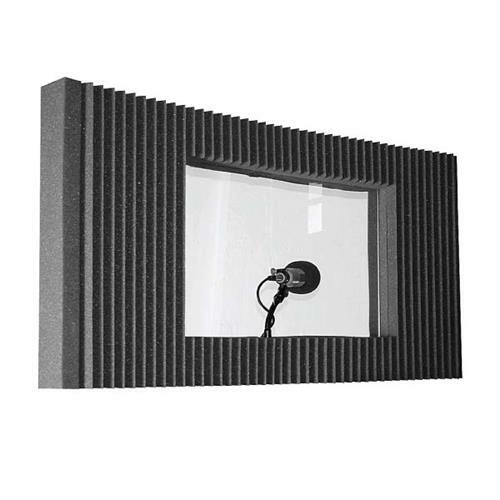 More on the Auralex Acoustics MAX-Wall Window Kit with Plexiglas (Charcoal) MAXWIN_KITCHA below. 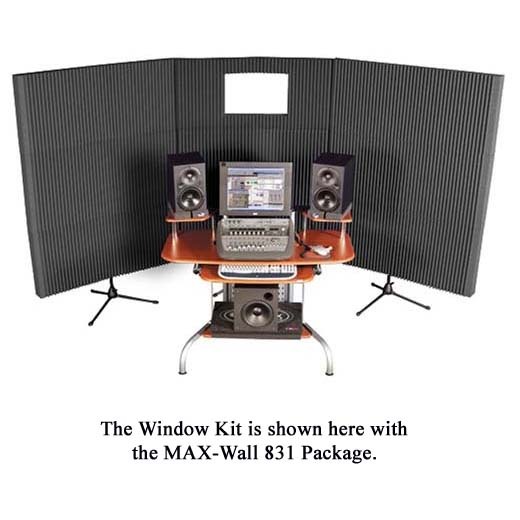 The MAX-Wall window kit is designed to accompany MAX-Wall 200 panels and packages. 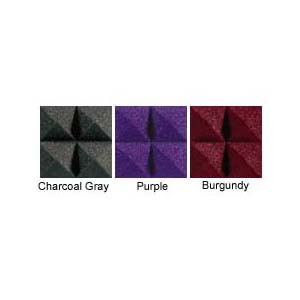 Available in Charcoal, Burgundy, or Purple to match your other MAX-Wall products. See related products below.